In this age of the internet, when collecting information becomes easier than ever, reading an EBook can be a smart and easy way of knowing a subject clearly. When it comes to getting involved in a partnership savings plan, you need to look for as much information as you can collect from various sources. 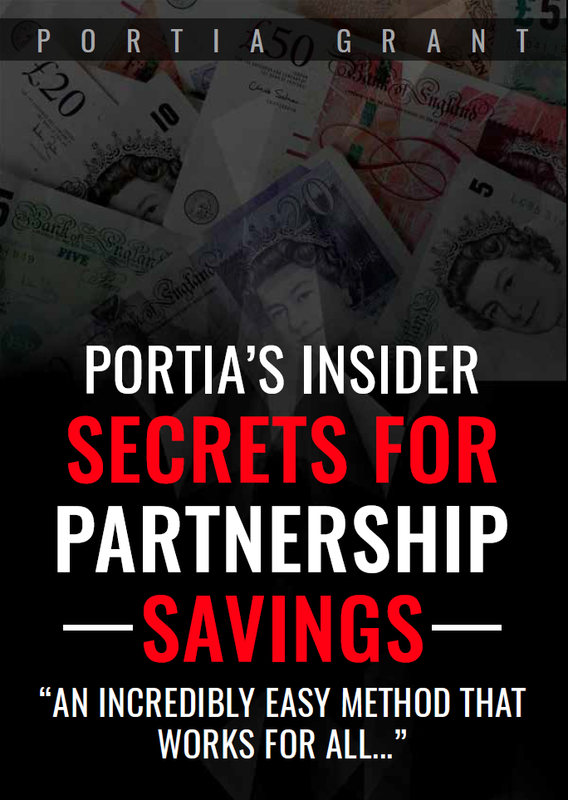 The new EBook from Portia Partnership Savings Plan can offer you some detailed information about the matter of partnership savings in the UK. This book is prepared by Portia Grant who is a well-known name in the field of partnership savings for the low-income families in the UK. People who belong to the low-income category may not be able to save money in the banks. But they want to have their savings too. In such a situation, a partnership savings plan can get a few numbers of such people together and let them save together. They play the role of each other’s partner in that plan for a certain period. They need to save a certain amount of money for a certain period in a pre-fixed process. In return, they can get various benefits from that plan to make their lifestyle better and smoother than before. 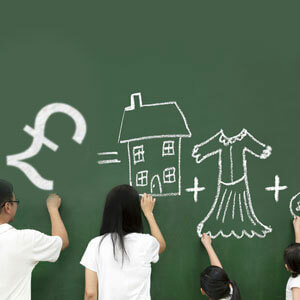 That money can be used by each of the partners (one by one) to fulfil their various needs. It is convenient, easy, safe and useful for all the partners. The ebook plays the role of a true guide for those who want to get involved in small-scale savings but cannot decide how to start. 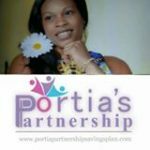 At the same time, this book will educate the existing members of the Portia Partnership Savings Plan about their roles and responsibilities as a team member. Hence, if you belong to any of these two categories then this book is a must buy for you. The ebook will provide you with the right information about the benefits you can achieve after becoming a member of a partnership savings plan. 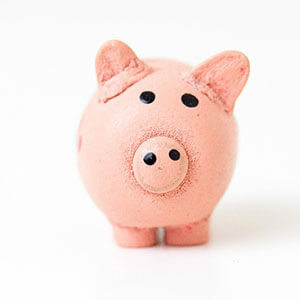 The book will provide you with the tools that can help you to set your money savings goals. 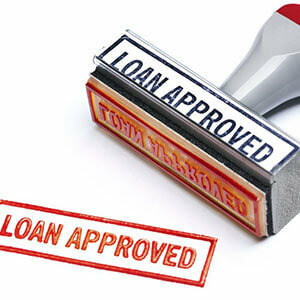 It also helps you in overcoming your financial stress. To get the bigger advantages you need to start with something small. 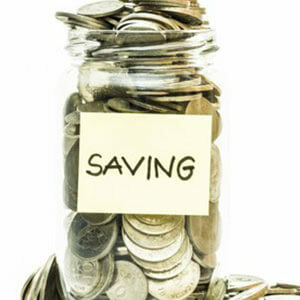 The small-scale saving plans can help you to get the habit of savings. It will motivate you to change your lifestyle and prepare yourself for the future. The ebook is totally designed and developed to help the people with small savings goals; for their secure and smart future. Portia Partnership Savings Plan is here to help you with all the planning and associations. You can get your copy at £7.99.